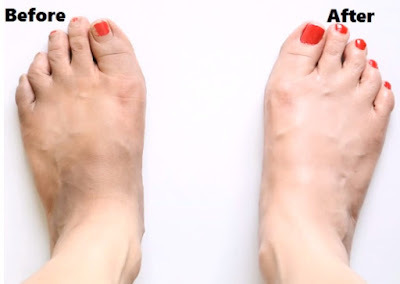 How you can get rid of dark tanned feet just in 10 minutes? This is Very easy simple but effective remedy to get rid of dark feet problem. 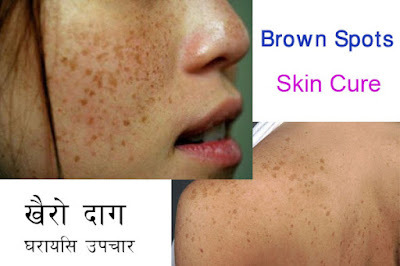 This remedy is called skin lightening softening foot Soak. Lemon – It contains bleaching agent and Vitamin C that cleanses the skin and reduces darkening of the skin. It hast anti septic and anti bacterial properties that helps to fight with fungus. Aloe Vera Gel – It nourishes hydrates revitalizes your feet. Aloe Vera reached multiple Vitamins that help lighten suntan skin. Honey – It gives instant nourishment and gives your feet soft glowing and youthful. Take one bucket of warm water or just enough water to sock your feet. 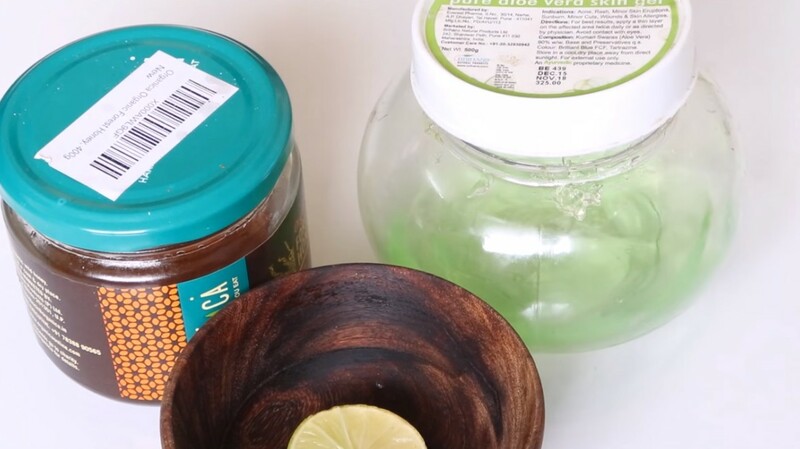 Add two table spoon of Aloe Vera gel, add two tablespoon of honey then squeeze the lemon take out the juice. Use spoon to dissolve the ingredients thoroughly. Now your brightening food soak is ready to use. Simply sock your feet into warm water for about 5 minutes, take lemon peel and rub you’re for a minute. Lemon peel is all in one explains healer, soother and brightener. After the sock you can see result. You will see relaxed and get softer brighter feet .